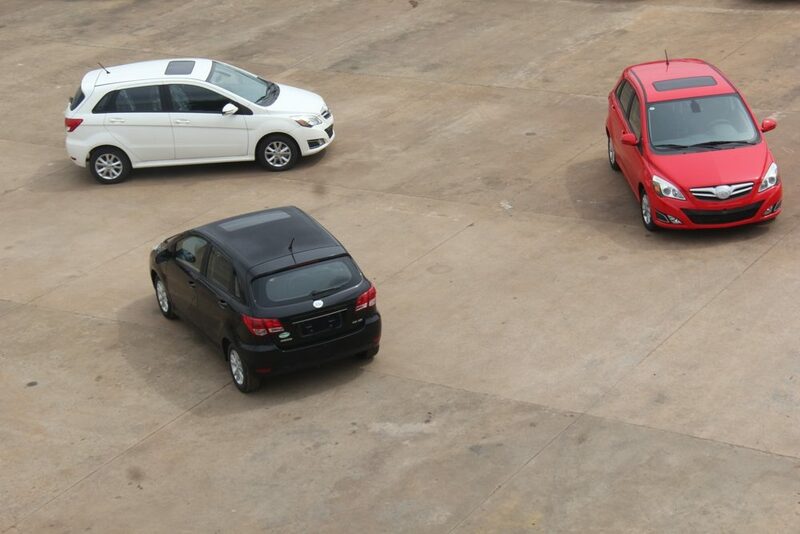 Sporty, aerodynamic and simply fun to drive. 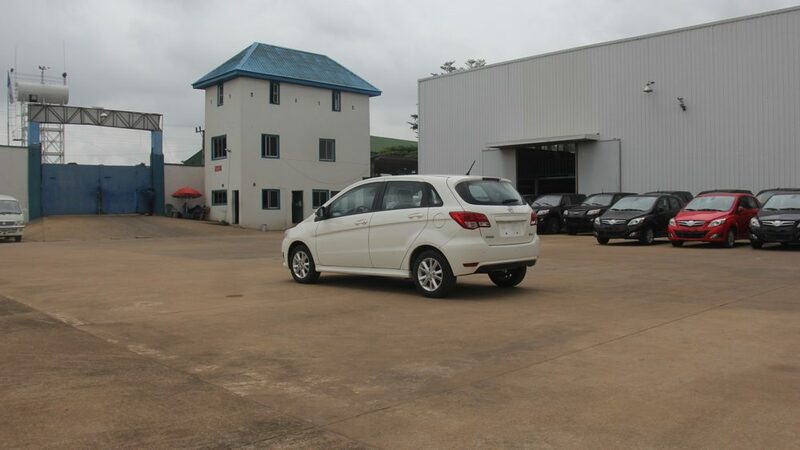 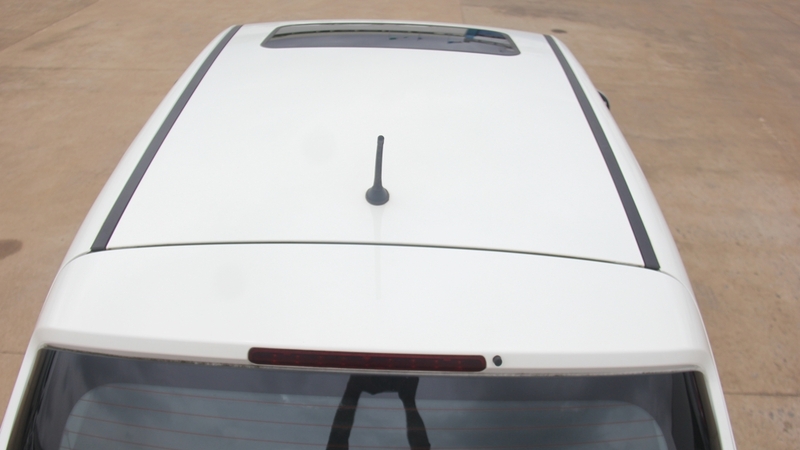 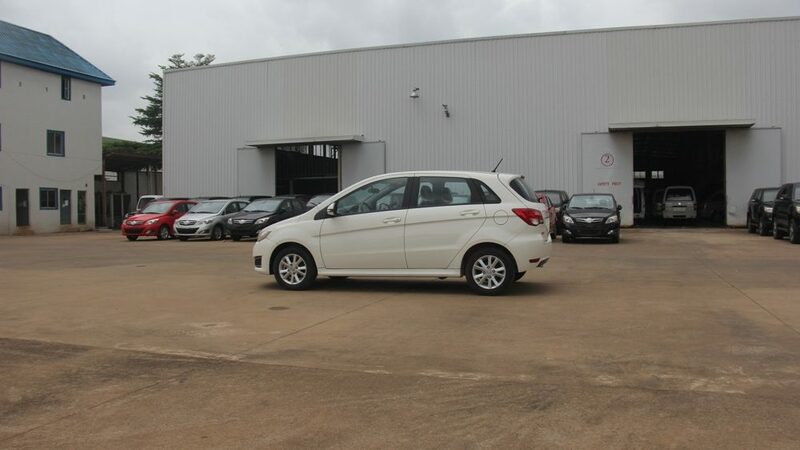 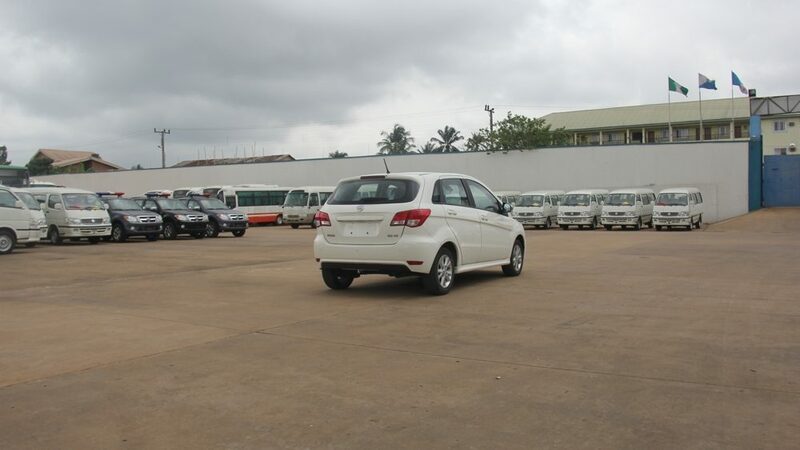 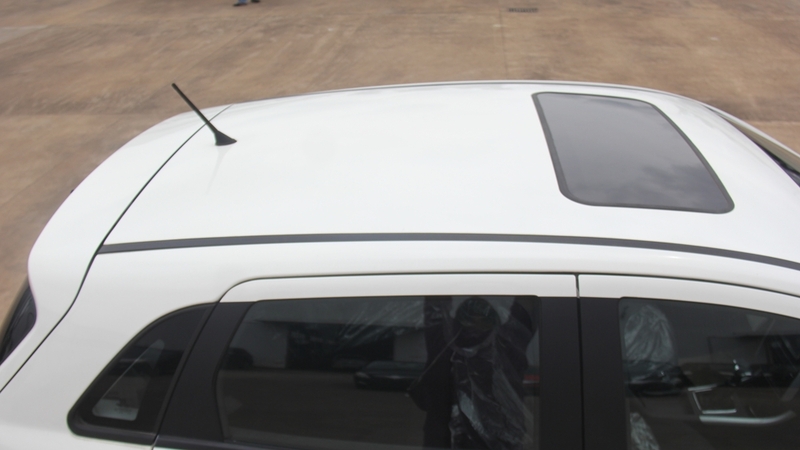 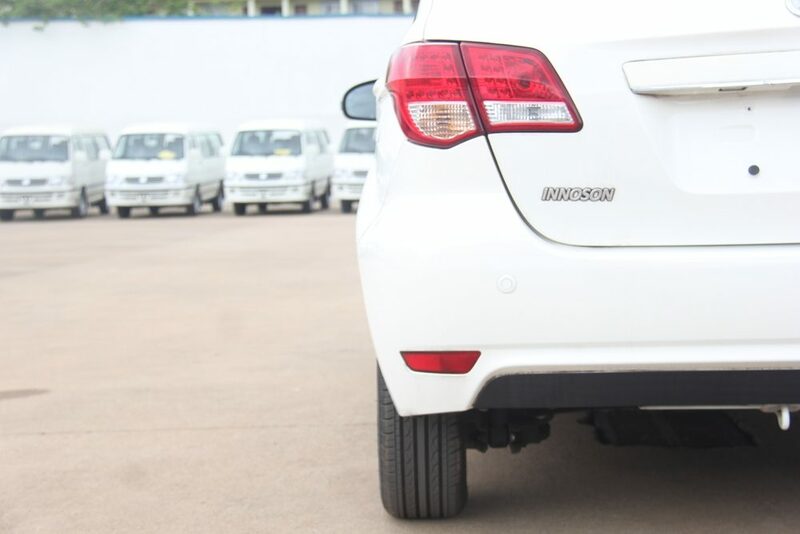 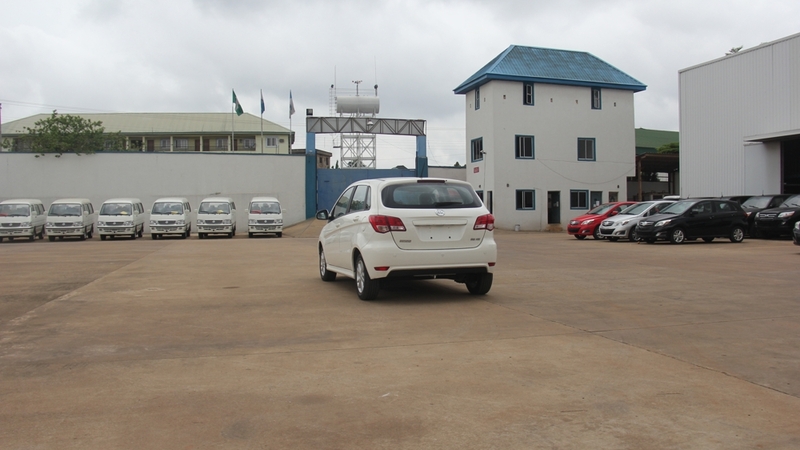 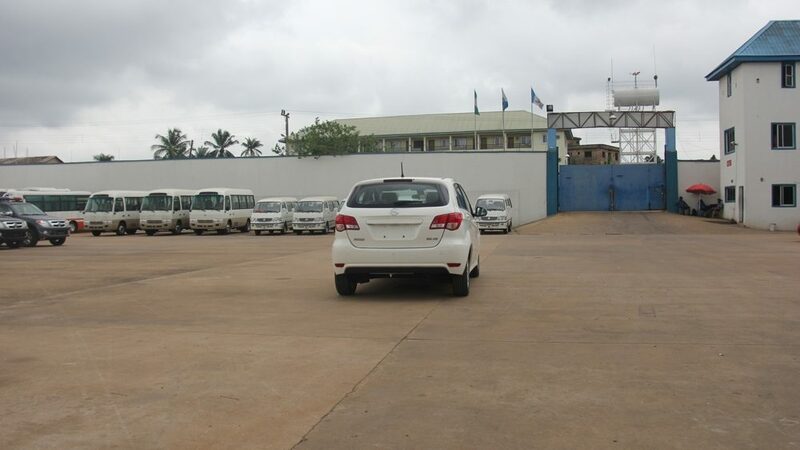 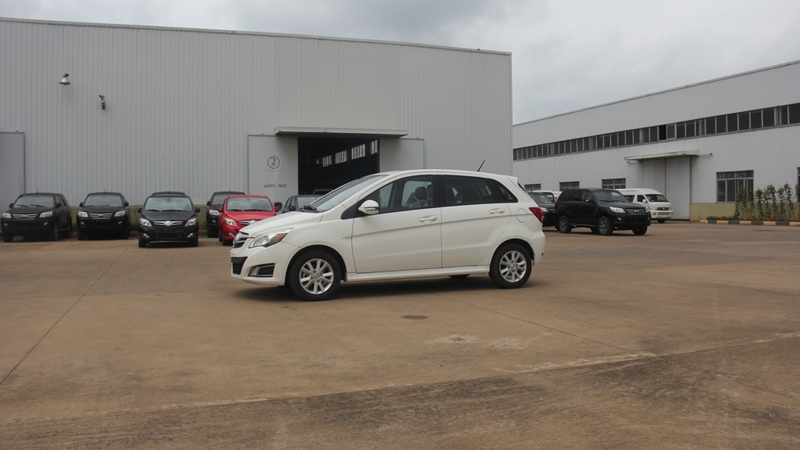 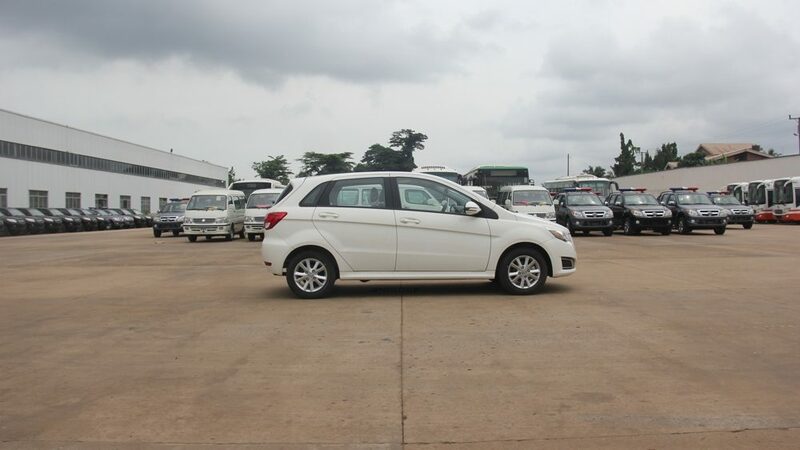 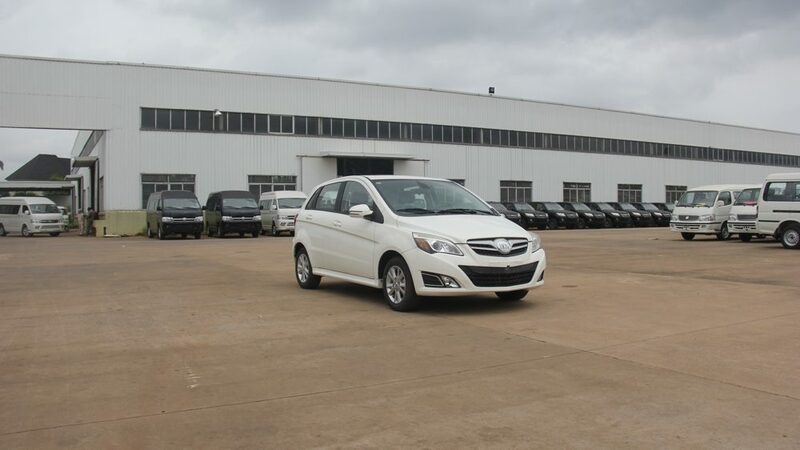 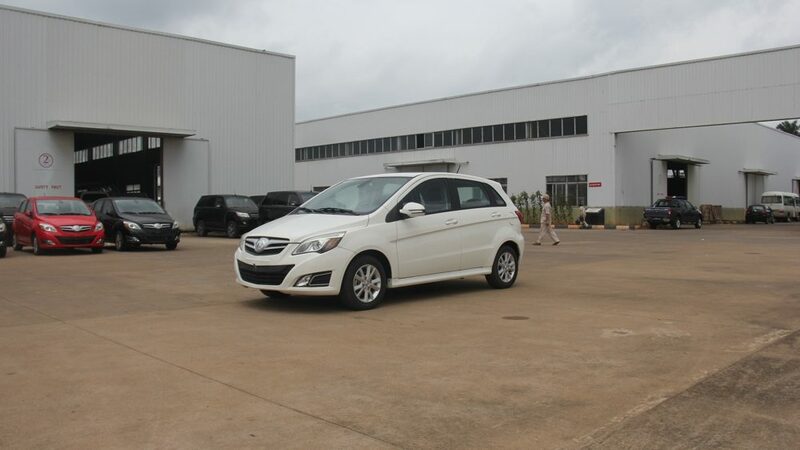 The Innoson Umu is simply put a sedan, just like its hatchback variant, The Umu Sedan puts every African on the wheels, its corporate style is perfectly designed to fit multiple driving environments and the whole vehicle exemplifies a sense of business & power. 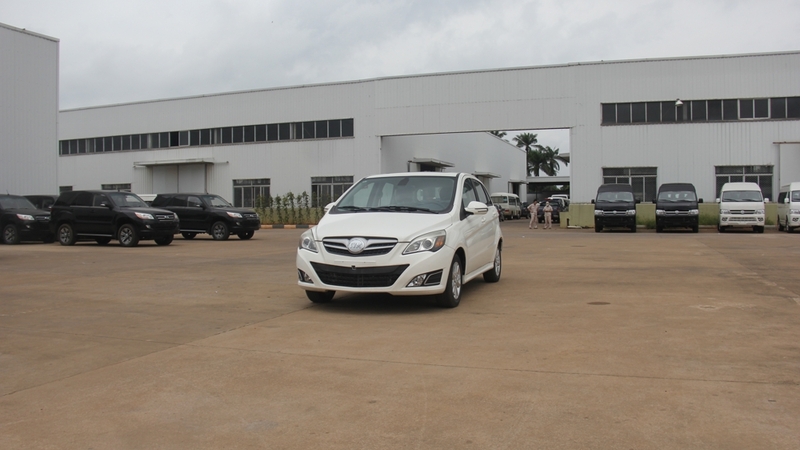 With eagle-eye headlights, reinforced shock absorbers and wing-like bumpers, The Innoson Umu will provide you with a smooth riding experience. 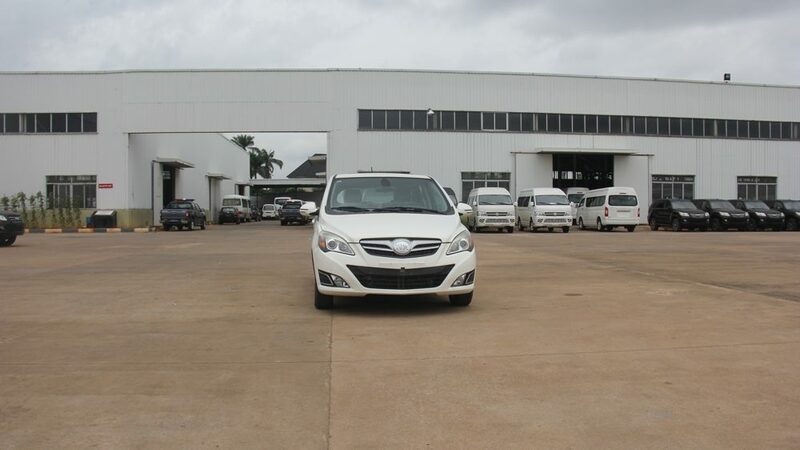 Gentle interior lighting system: A congenial and convenient vehicle entry lighting system such that the lighting comes on as soon as any door is opened and turns off as soon as all the doors are closed. 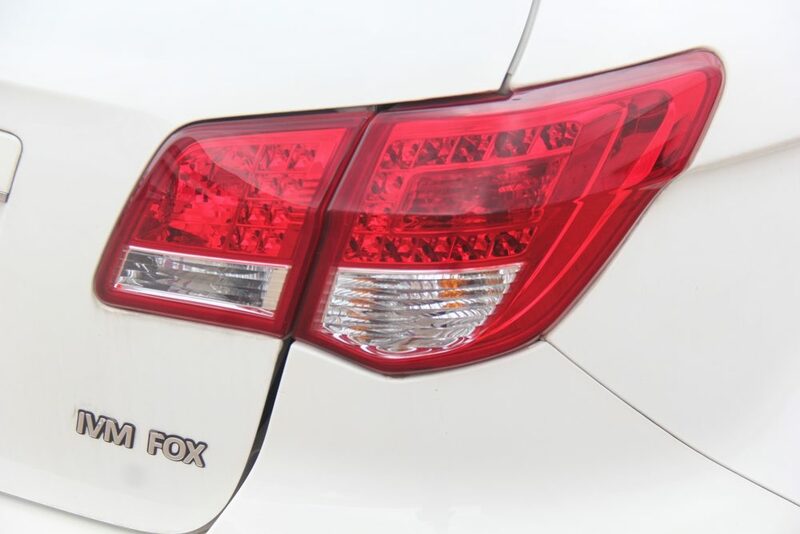 There are also overhead reading lights to the front and rear, giving an optimal lighting configuration and full three-dimensional coverage.